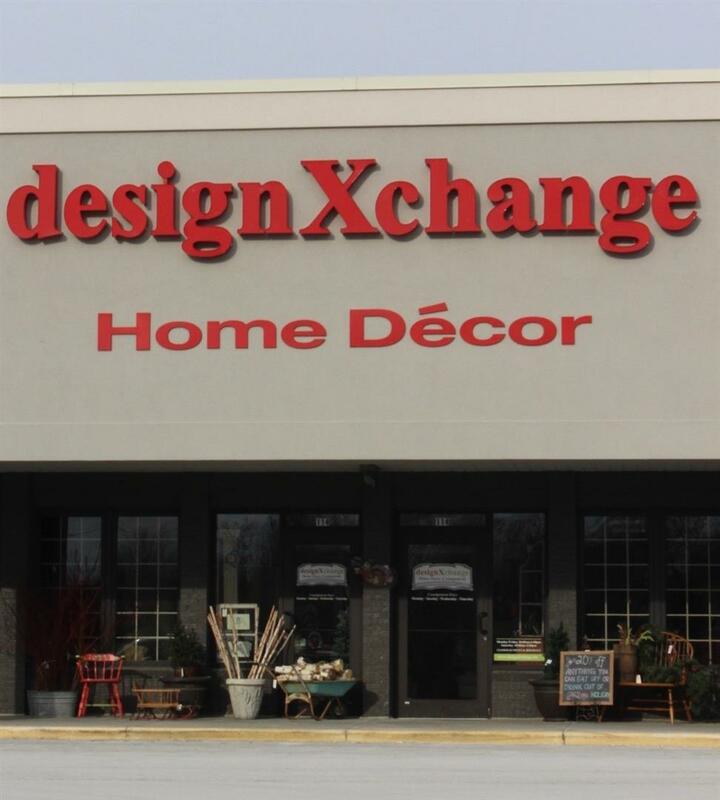 If you are looking for quality furniture, designXchange is where you will find top quality furniture. Furniture that will last a long time, not until the next fad comes along. Formal dining sets like this one can be found at the Hartland designXchange location. Casual dining (and all things Porch & Pantry) are at the Pewaukee location. Previous Post: « Garden & Outdoor Art – Visit our Pewaukee store! The butterflies are so cute, we have them in Hartland too!